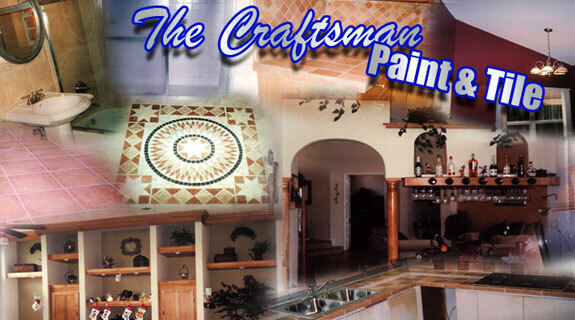 At The Craftsman Paint and Tile our mission is simple; "Serve our customers without compromise and ensure their expectations are surpassed through our meticulous quality work at competitive prices". This is accomplished by listening to our customers and making recommendations in their best interest. Our pursuit of excellence is evident through all of the referral work we get. 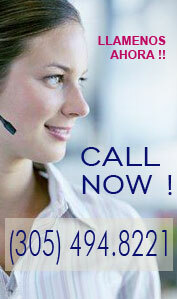 Our company is fully bilingual serving our English and Spanish speaking customers. Although we are specialist in paint and tile, we also provide the same top of the line quality work in various home improvement areas such as pressure washing, crown molding, bathroom remodeling, marble flooring, wall texturing and popcorn ceilings, and detailed painting. Our success is built on reputable and ethical business practices, superior job performance, and phenomenal customer service. We enjoy amazing our customers, so don't be surprised if we make recommendations that will not only exceed your expectations, but also save you money in the process. We respect your time, so we are always on time. 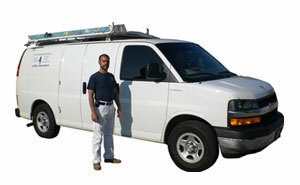 For a free quote of any size project, please feel free to contact us.